Education is one of the fundamental bedrocks of the world today. It’s impossible imagine what the world would look like without it. But yet for something so intrinsic to our society, the methods of teaching often feel like they haven’t evolved as rapidly as other principles. The launch of the home Personal Computer, alongside the internet, was the last big change in our education methods. We could share and receive information from anywhere instantly. But in reality, we still are absorbing the information in the same ways, albeit we have that information much faster and have access to so much more. Virtual Reality has the potential to change how we absorb information. It will be the next big change to our educational bedrock and over the next few years classrooms could evolve into something we never thought possible. When learning a new language, experts say that you need to immerse yourself in that environment to truly become fluent. Take this approach and now put it with other situations. With VR, we can immerse ourselves in environments tailored for that specific learning task. Instead of having a classroom setting being taught about History, students can be taken virtually back in time and see events unfold in front of them. Imagine being able to walk through the Battle of Hastings or being part of The Santa Maria’s crew on one of Christopher Columbus’s voyages. Being able to feel the atmosphere and emotion during these key dates in History through VR will have a lasting effect on how we remember them. We gain skills by doing a task, not once but repetitively until its ingrained into our systems and becomes second nature. Its central to expert learning. AR/VR gives us tools that allows us to practice tasks in a safe environment, continually with little cost and no risk. Any skill based field will benefit from simulated VR environments in which students can hone their talents by repetitive practical learning that in the real world may not be feasible. Think fire fighters having to deal will with stressful and dangerous situations. Recreating these situations in the real world are possible but finically and ethically, this is not feasible to recreate on a day to day basis. The costs involved and the dramatic number of safety issues means it would not a reasonable way for repetitive learning. With VR, there are minimal safety concerns and minimal costs, that can allow for users to experience different scenarios over and over until they feel they have the skills necessary to take on that task in the real world. Theory based learning can only take things so far. Putting it into practice is what makes the difference, were we can connect principles we have learnt and put them into real world scenarios. We can take tools needed for certain jobs and put them into VR. If they are disposable tools, such as equipment in medical practices, using them repetitively in real world scenarios can be cost ineffective. With VR we can rig ourselves of these costs completely, having virtual equipment, virtual actors and virtual settings. This is what excites us, not only as software developers, but as game designers. 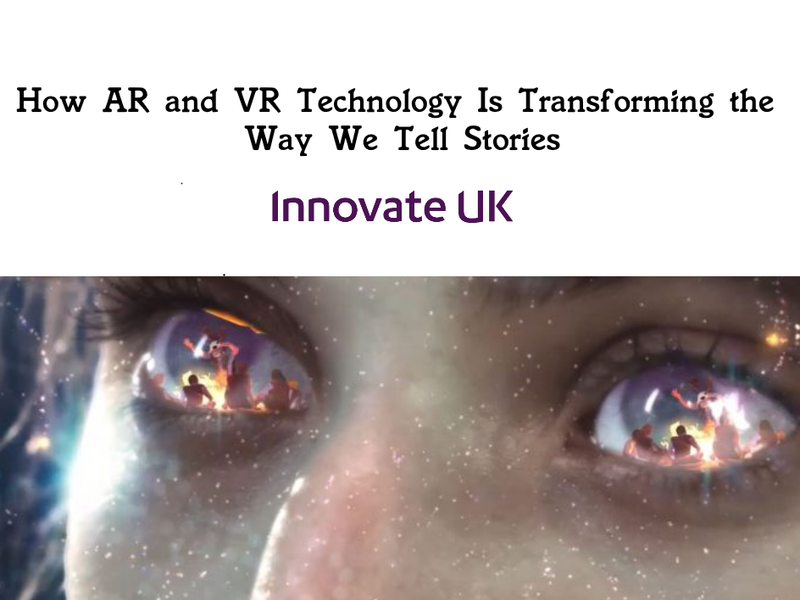 We can put someone in a VR environment and rather than just have it something you experience, this can be a scenario which you have to engage fully with. Begin able to bring real world training tools into VR can help us create and gamify training sessions. With scenarios we can set it up to be easy at first, easing the user into a comfort zone where they have a good comprehension of not only the scenario they are playing out, but also understanding how to control the scenario within VR. Once the reach this plateau, we can add further difficult to the task, punishing them for failure and rewarding them with success (Which ties in nicely with our final point). Studying takes time, dedication and patience and often we can find ourselves lacking one aspect or other. So let’s be honest, studying is hard work. Often a student’s biggest problem is overcoming their own motivation to learn. Classroom and textbook learning isn’t as engaging or exciting as it should be, especially you don’t have a keen interest in the subject matter. VR makes things exciting. Even still after using VR for a long time you still feel astonished when you see everything in front of you as being real and lifelike. VR will give students a reason and a want to learn.